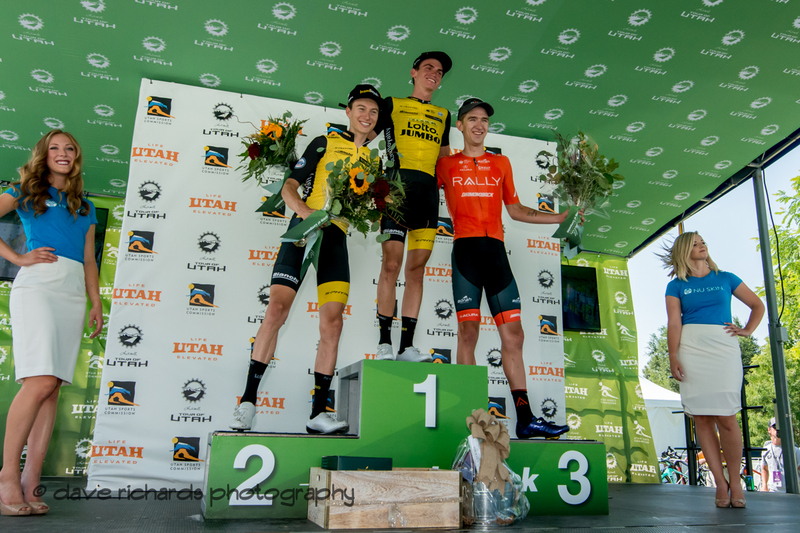 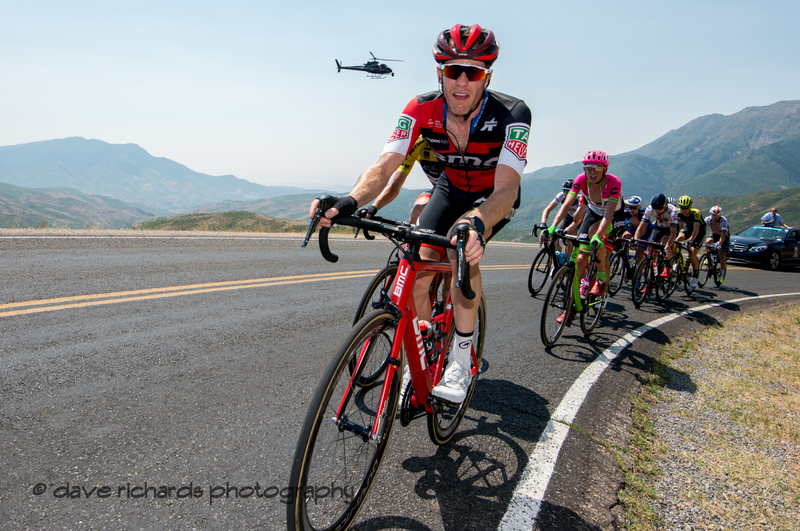 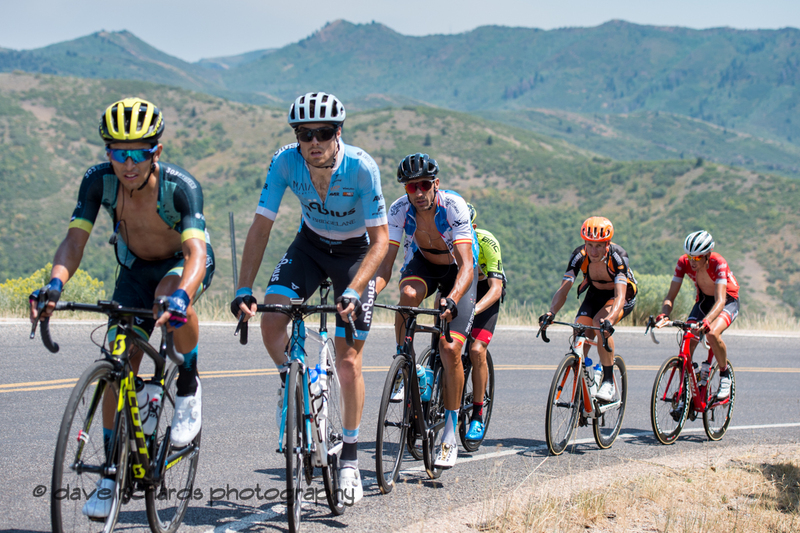 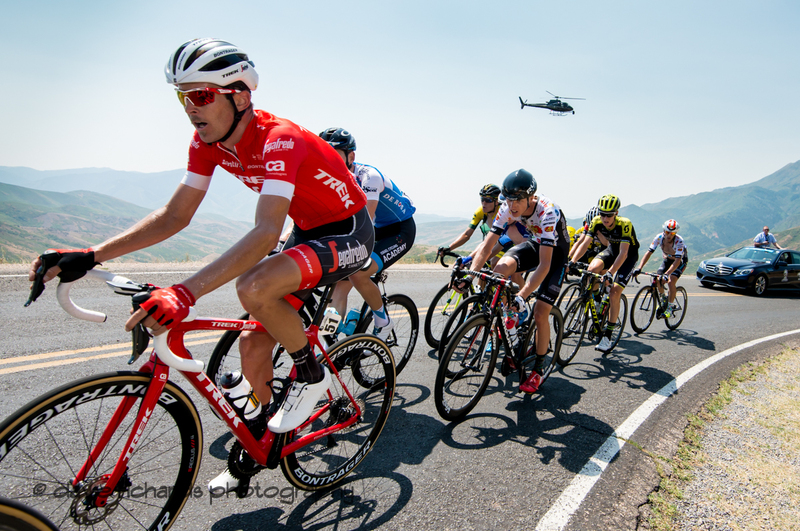 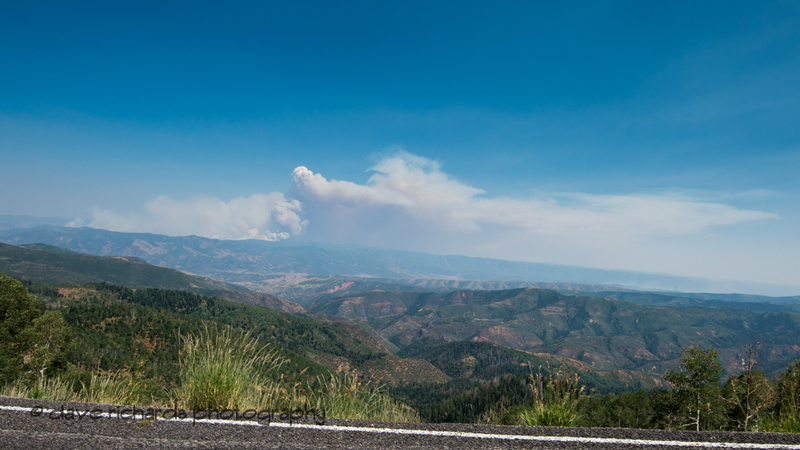 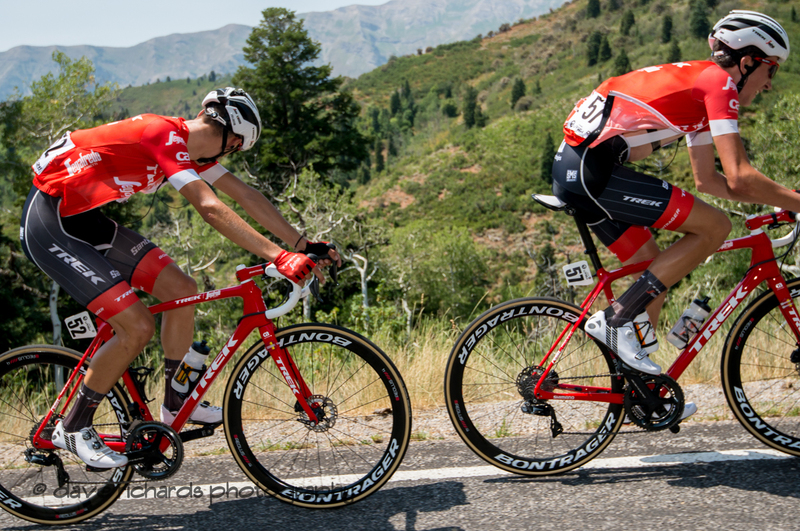 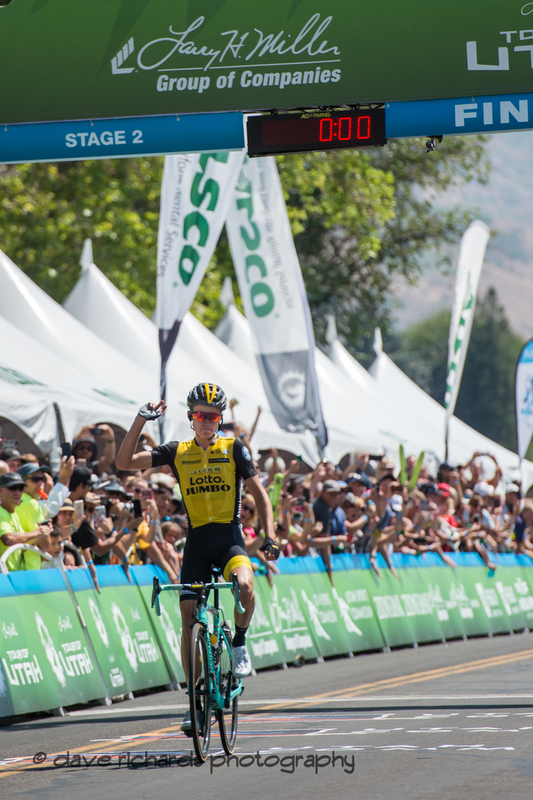 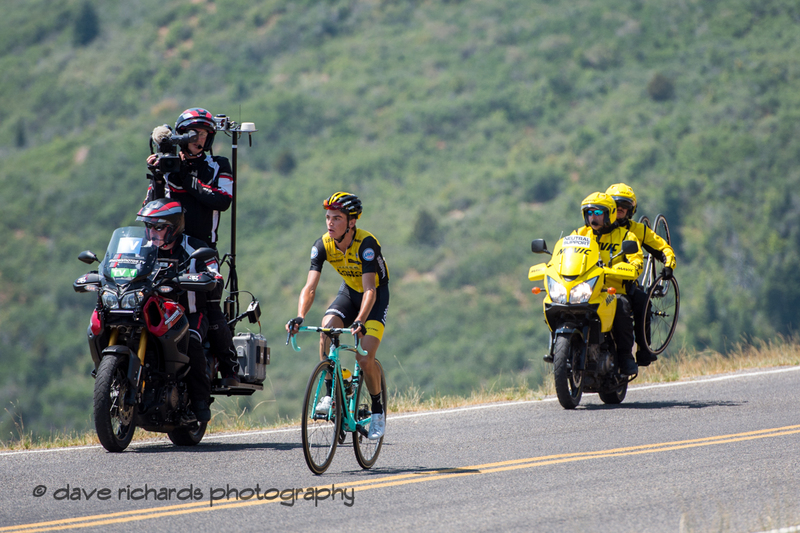 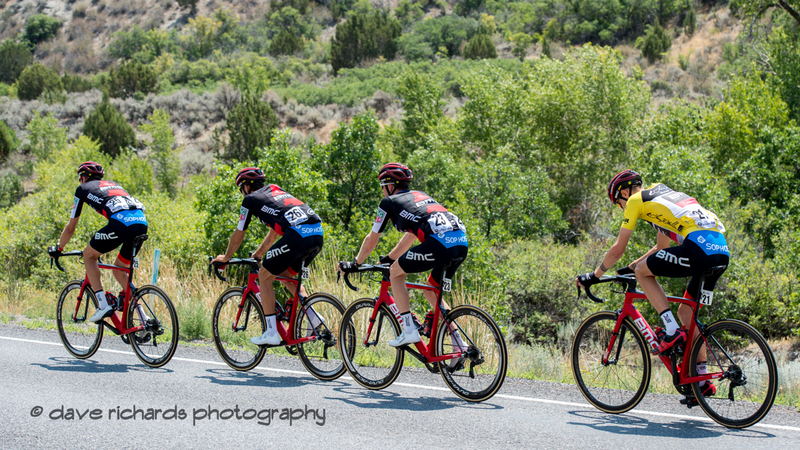 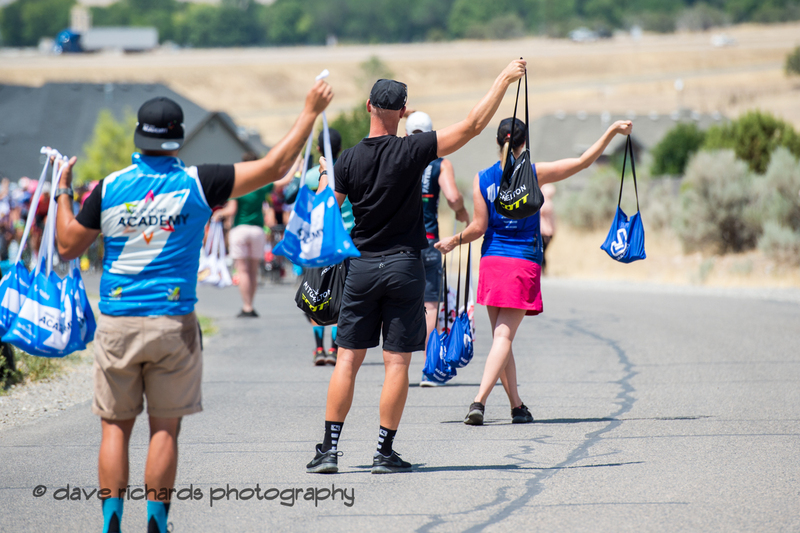 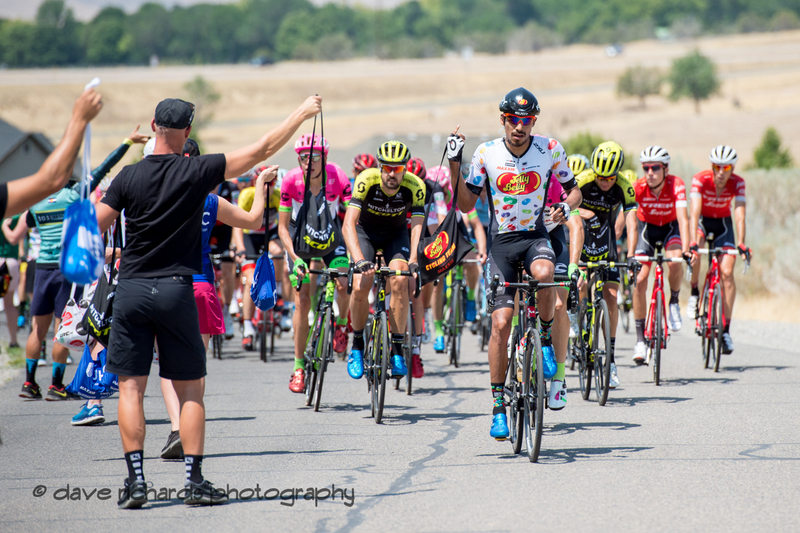 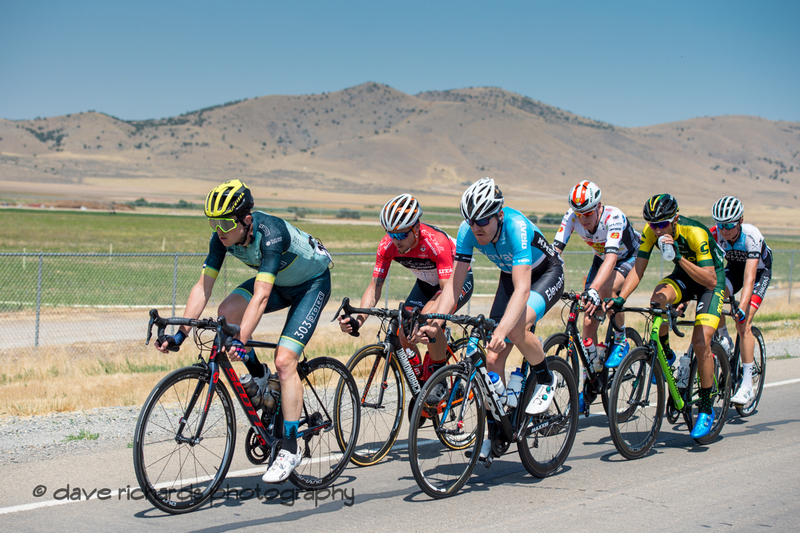 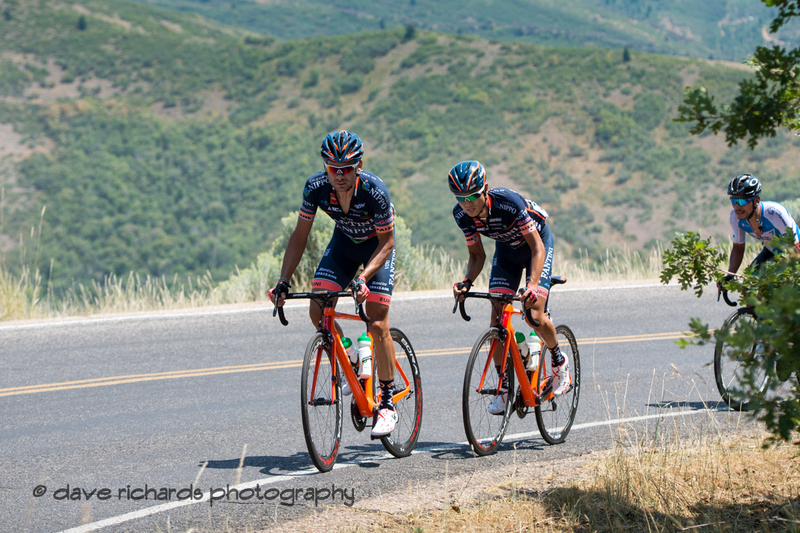 Stage 2 of the 2018 Tour of Utah featured the climb up Mt. 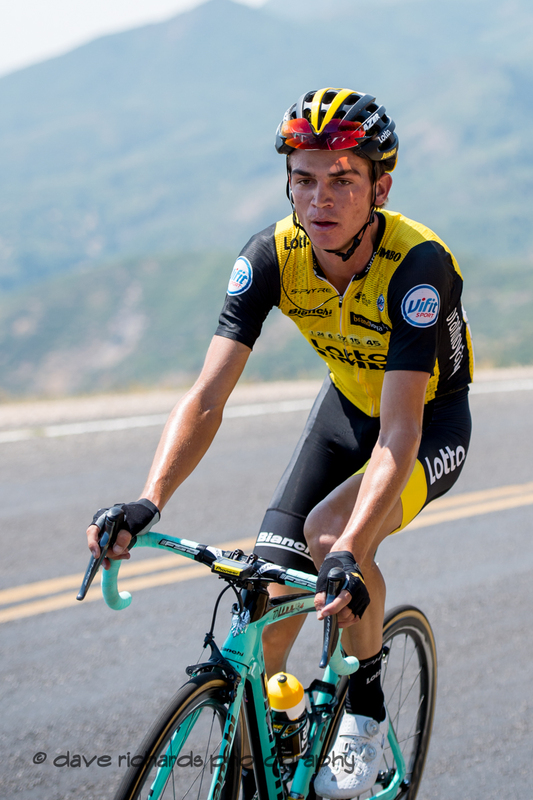 Nebo and a finish in Payson! 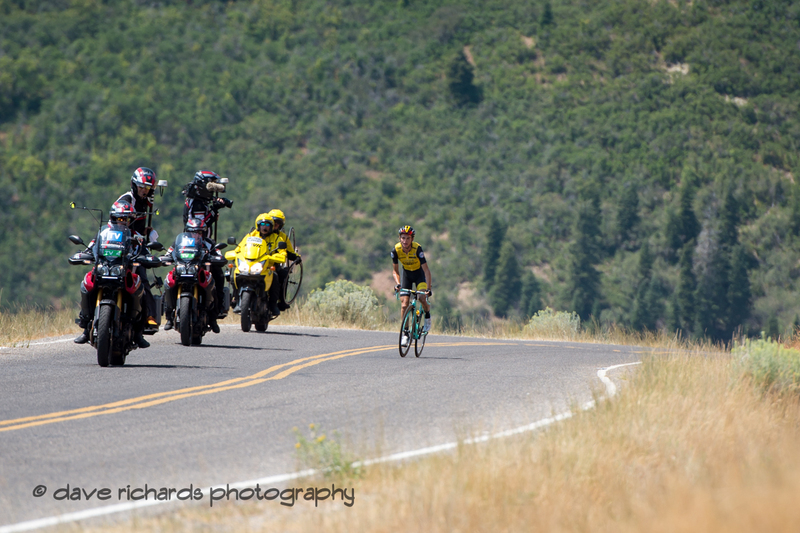 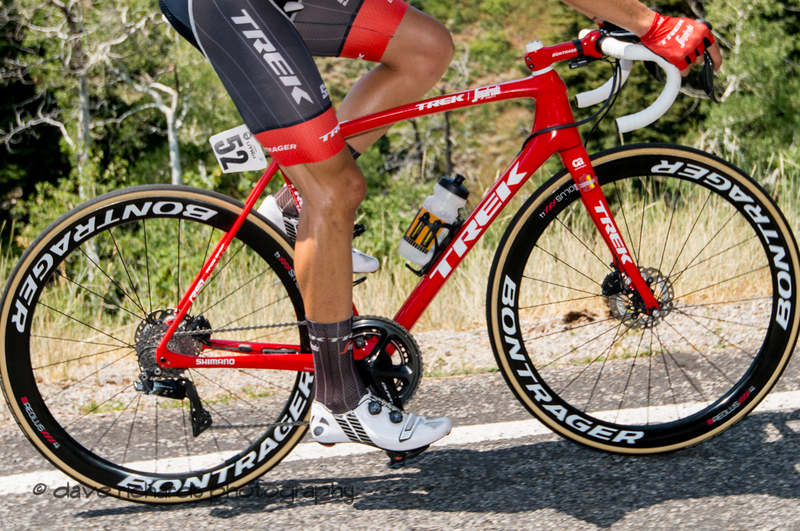 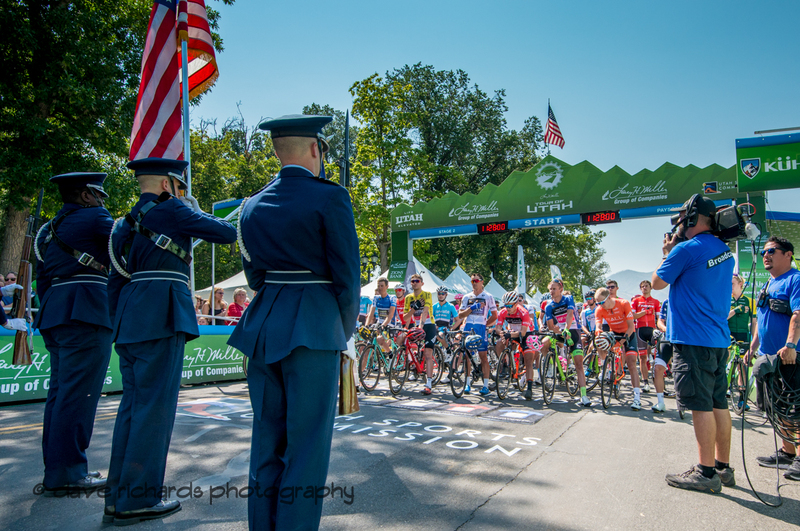 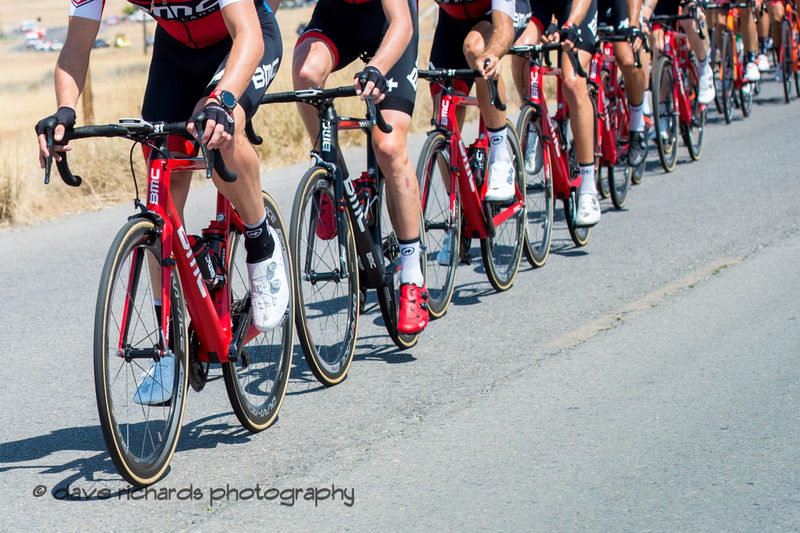 Dave Richards, daverphoto.com, shot this great gallery of the world's top bicycle racers.